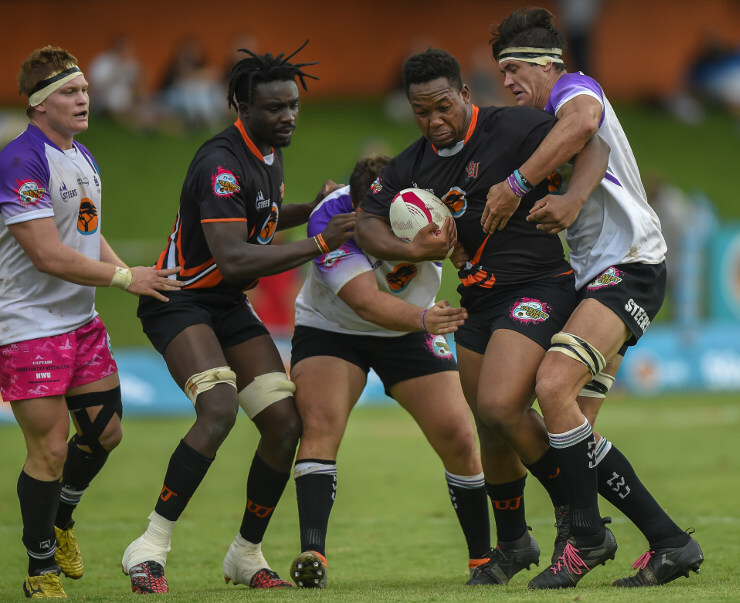 University of Johannesburg student Shandre Hoffman took the top accolade in the Miss UJ Varsity Cup in Johannesburg on Monday. 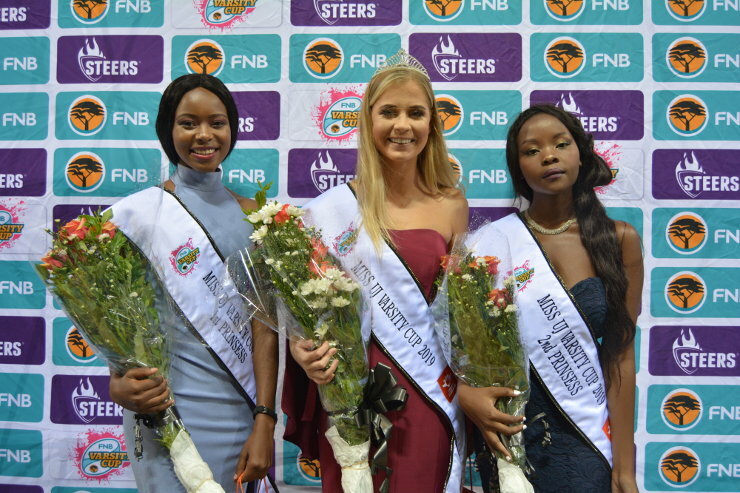 As the round-robin phase of the rugby tournament drew to a close, the industrial sociology masters student received the award, with Mohau Matinketsa the first princess and Mavelous Mhlanga the second princess. 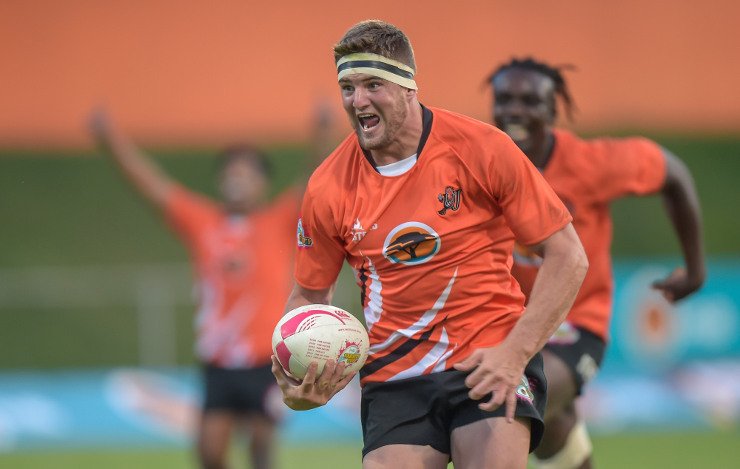 Hoffman said she had wanted to use the Miss UJ Varsity Cup as a force for change. 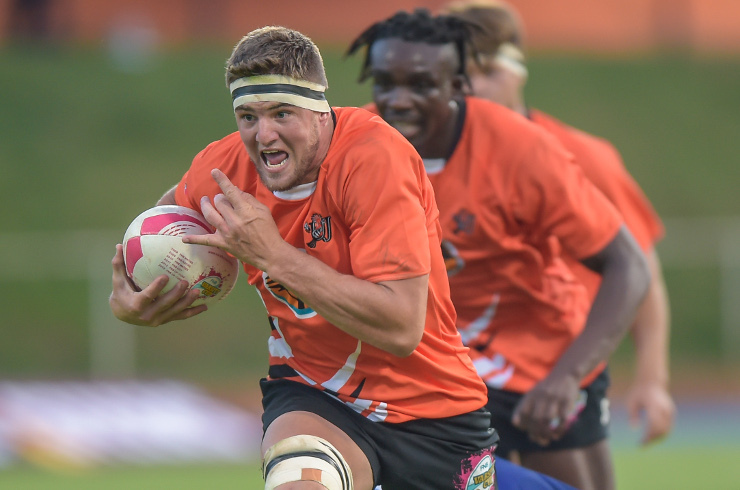 A personal experience in 2017 allowed Hoffman to learn how to handle the tough things in life.